Earn $8.09 in Rewards credit (809 points) What's This? 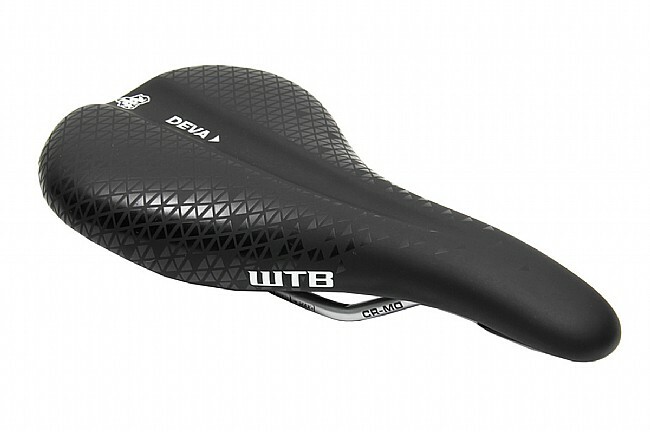 WTB's Deva Pro Saddle is beloved by cyclists on the dirt, road, or triathlon course. 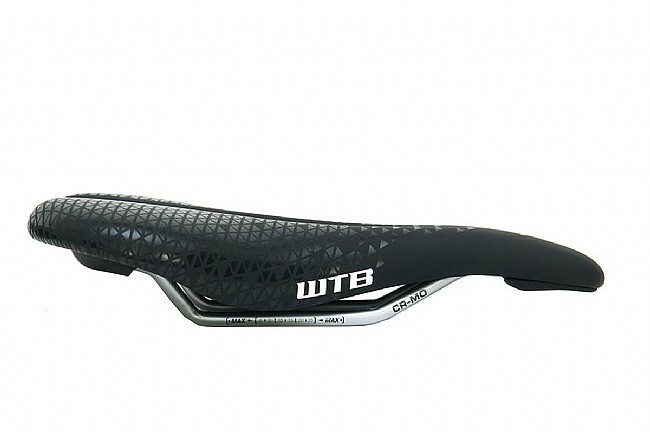 Its diverse use is thanks to high-performance shape with a wide tail for stability and support and a short nose that keeps it out of the way for mountain-biking, cyclocross, and during transitions in a triathlon. It's designed with the female profile in mind, but its reputation for comfort makes the Deva Pro no stranger to bikes belonging to all types of riders.